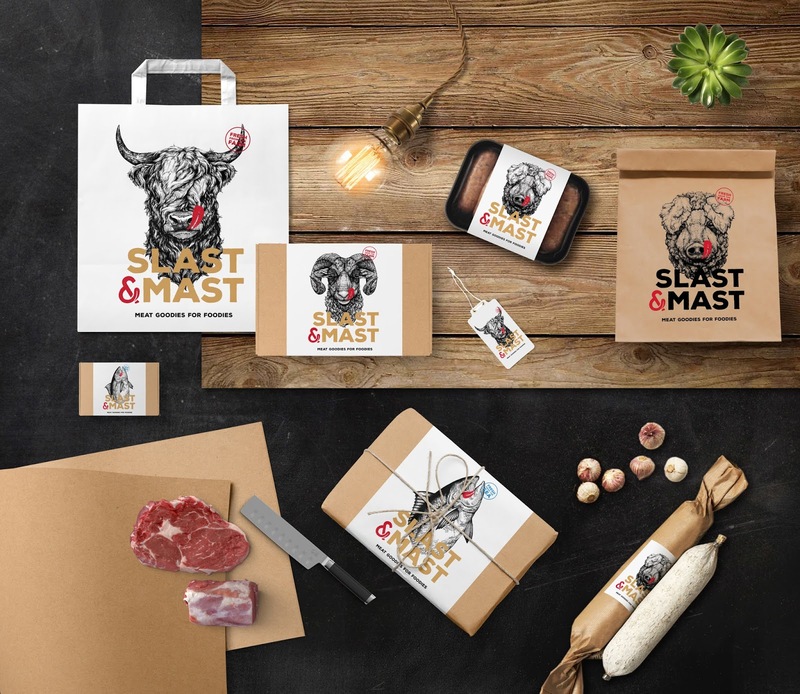 Client: Slast & mast d.o.o. 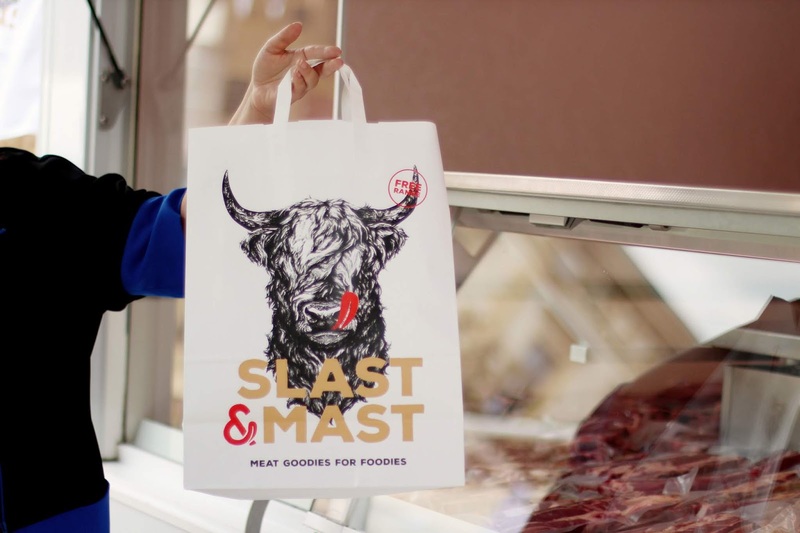 SLAST&MAST is a new brand of meat products offering top-quality fresh meat such as steamed steaks, sausages, and traditional cured meat products with the common values of superior natural quality, organic breeding and free-range and natural farming. The task was to design a premium – but also modern and easy-going – a brand that will communicate brand values in a simple and laid-back way. As the packaging design had to meet the low-budget constraints, it was done in such a way that it looks like logical packaging choice in balance with the brand values. VERBAL COMMUNICATION included the naming of the brand and coming up with a slogan, headlines, and product descriptors. The tone of communication is always clear, direct and personal and yet – thanks to short and simple words and phrases – strong and convincing. We also used rhyming whenever possible to make the communication more memorable. 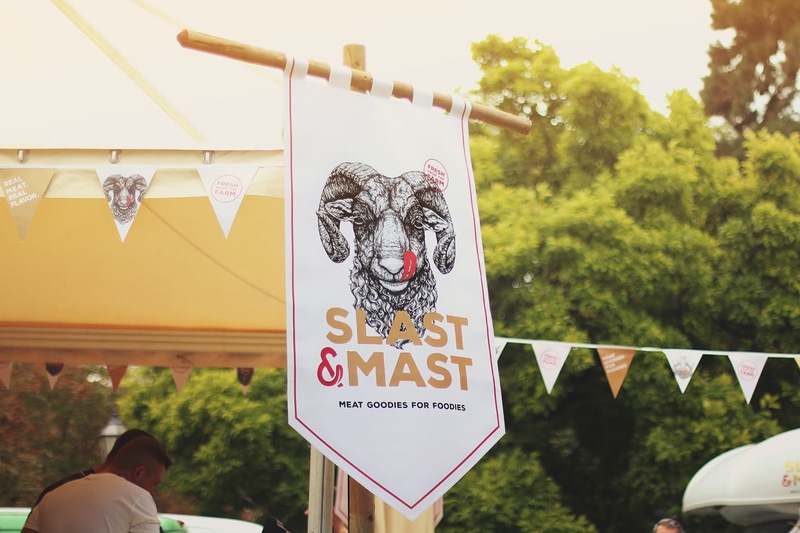 SLAST&MAST – in Croatian literally: relish / delight & fat. Together, these words from the well-known Croatian idiom meaning the abundance of things that are desirable and give pleasure. The original illustrations of animals were specially commissioned from the U.S. artist Sarah Petkus. 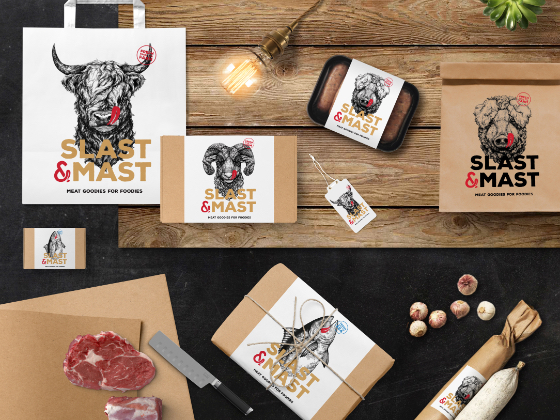 The IDENTITY is based on a combination of old-style animal illustrations, strong and bold typography, and color scale. 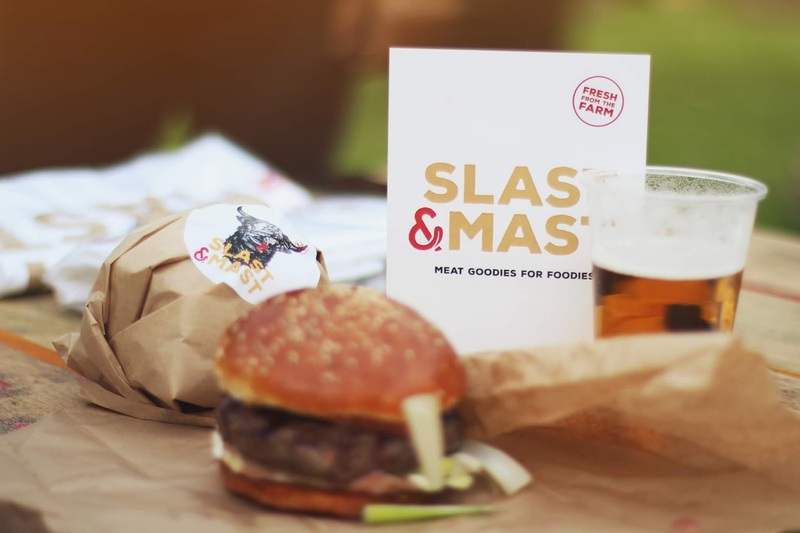 The twist in the identity – the red tongue integrated into an ampersand character and added to illustrations – communicates the main brand value. 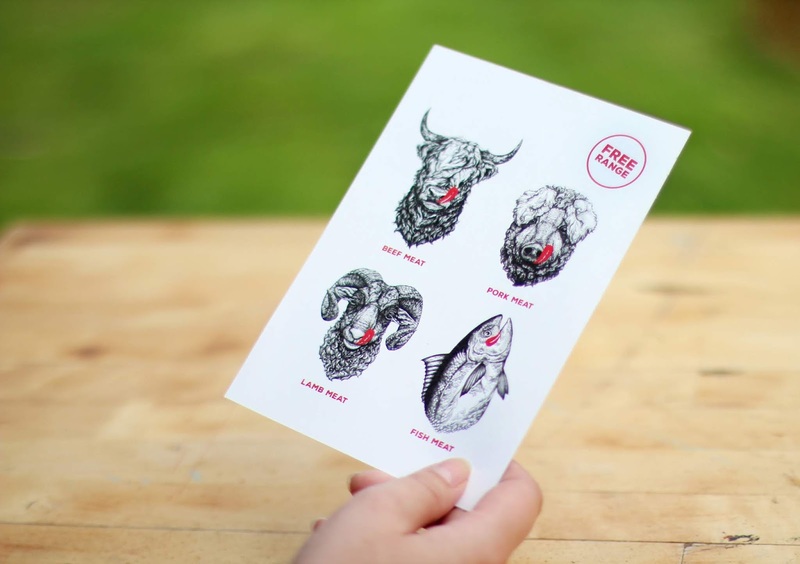 The MODULAR system of packaging was designed to pack different sorts of meat that often vary in size and diameter, so it was necessary to design a system functioning in different sizes and specific forms. It is also a low budget packaging system with natron paper and boxes and two-color labels in different sizes and for four types of meat.